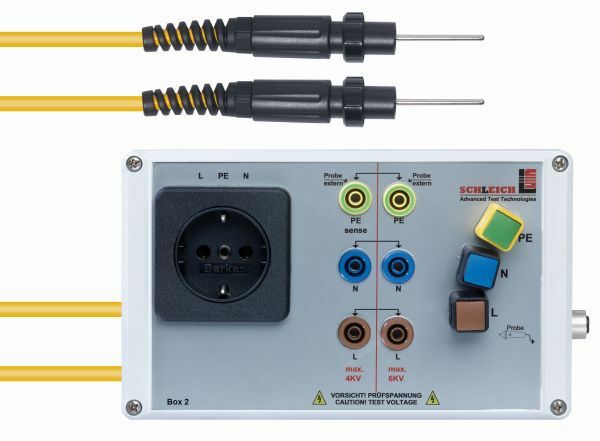 Clever connection technology for productive contactings. 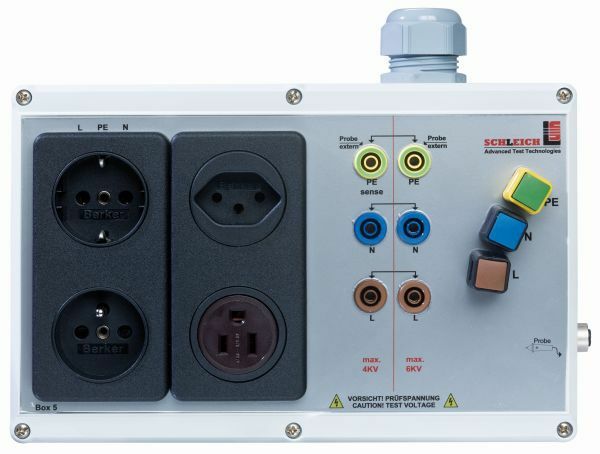 Country-specific test sockets and free lead ends. 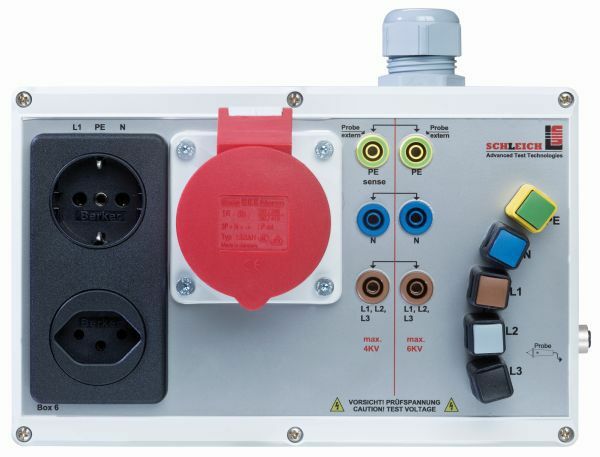 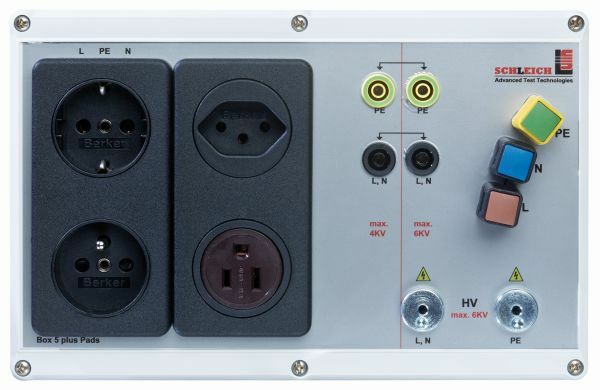 Many test objects are contacted via power plug, which is inserted in the connection box´s test socket by the operator. 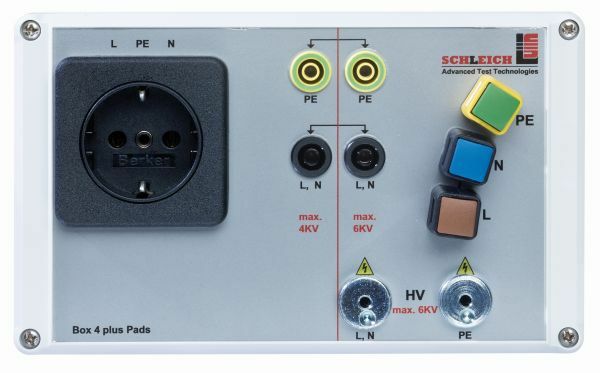 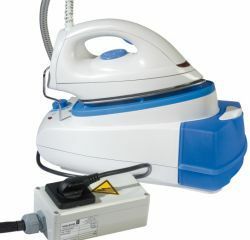 The different test sockets are order-related equipped and, of course, suitable for the respective application and task. 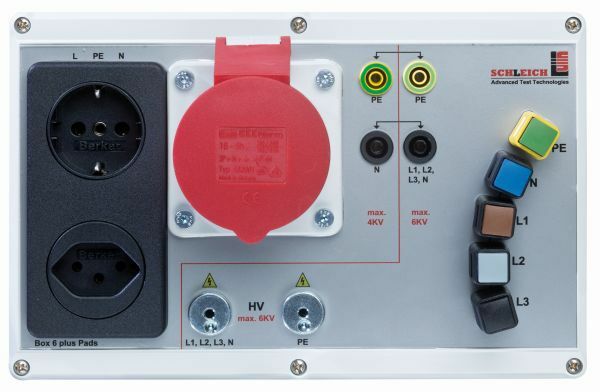 You can choose from 4 standard connection boxes with different features, furthermore we also manufacture the contacting suitable for your application. 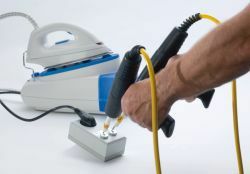 To contact free lead ends, the connection boxes are equipped with additional quick fastening clamps, which are connected to the test socket in parallel. 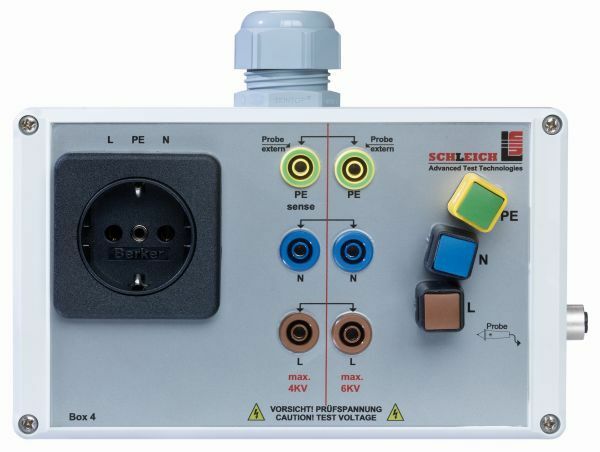 As some country-specific sockets are not suitable for high-voltages of 6 KV, they can be separated by a bridging plug.